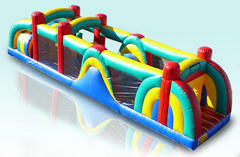 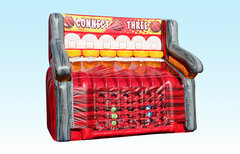 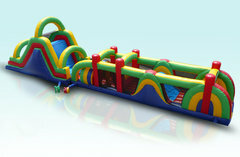 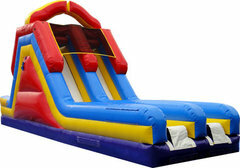 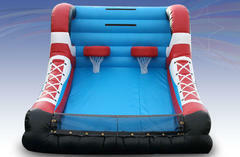 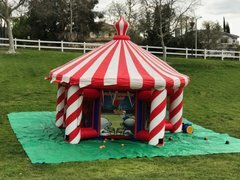 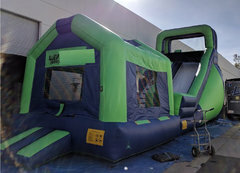 Check out our most entertaining inflatable bouncers. 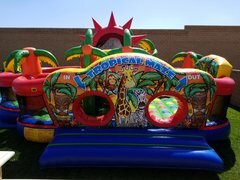 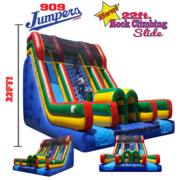 Your guests are sure to be amazed when they see anyone of these inflatables at your event. 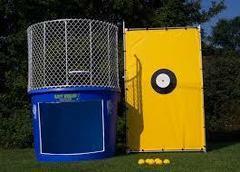 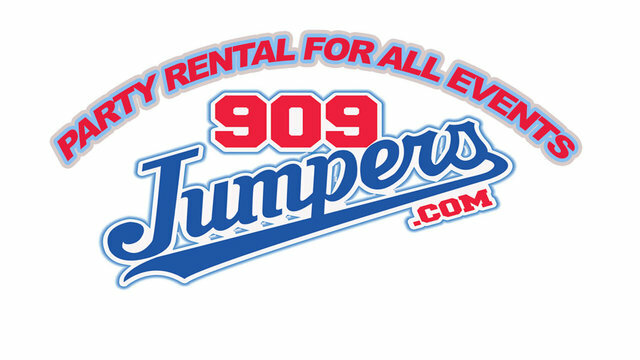 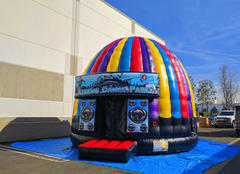 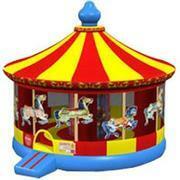 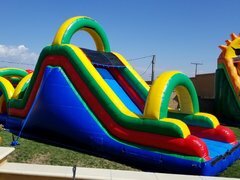 They are perfect for large birthday parties, Corporate functions, school functions, team parties and Church functions.